We all have patterns of showing up in life that are holding us back from achieving our dreams and living up to our true potential. Unfortunately, most of us never figure out what we are doing until it’s too late. This was my story until I discovered this process three years ago. It was the most life changing process I had discovered after years of therapy and self-help courses left me feeling worse about myself. 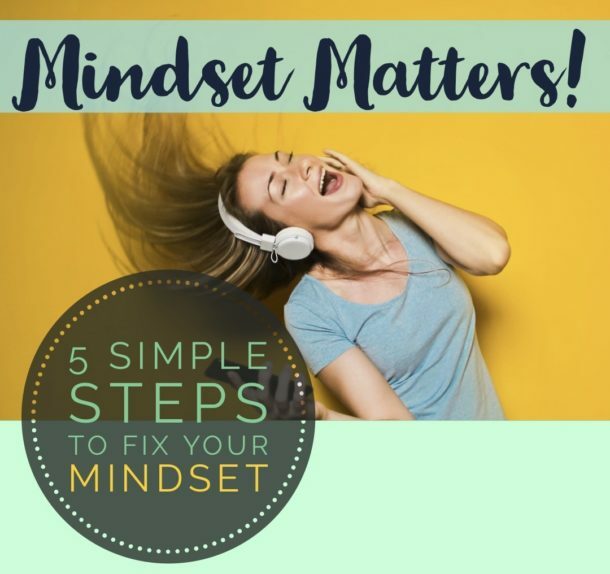 My goal is to teach you how to uncover and stop doing what’s not working in your life by teaching you how to study your thoughts, beliefs and limiting patterns of behavior that you are doing unconsciously and help you change them once and for all. I will be teaching 3 consecutive classes, that build upon each other, that will give you the answers and hope you have been searching for far too long. Each weekly session will be recorded live and will be available for review should you have to miss a week due to scheduling conflicts. Click below for the details of this class and the schedule of classes. Spirtual Awakening for Newbies is a group that meets up through the Meetup website. Please find us on the website for more information. Next group meets April 28th at 4:00 pm – 5:30 pm. I am hosting a online workshop based on the bestselling book Think and Grow Rich by Napoleon Hill. This workshop will be held June 12, 19, and 26th sign up below for more information. We are planning the first transformation day here in Cincinnati! For udates on this upcoming event sign up below! Vision boarding is a way to help you get connected to your big dreams and to create a clear vision for your life. Until we know what is most important to us and understand why we do what we do, we cannot move forward in creating the dream life we deserve and were made for. In this process, you will do some pre-work at home in order to get clear on what area of your life you want to focus on first. In addition, start cutting out words and pictures that are in alignment with what you would like to create in your life. Words and pictures that speak to you in how you want to be living your life, how you want to show up for yourself and in your relationship with others. You must not analyze. If it grabs you, tear it out! Join us and have fun. The process is simple and I will be there with you to encourage and assist you in creating the vision for your life that you deserve. Are you yearning for a shift in your business and life in a container where you will be supported and guided to create a life you will love? Click on the link below to learn more and see if this feels like what you have been looking for. Enrollment open throughout the year. Interested in booking your discovery call to see if working together is a good fit?